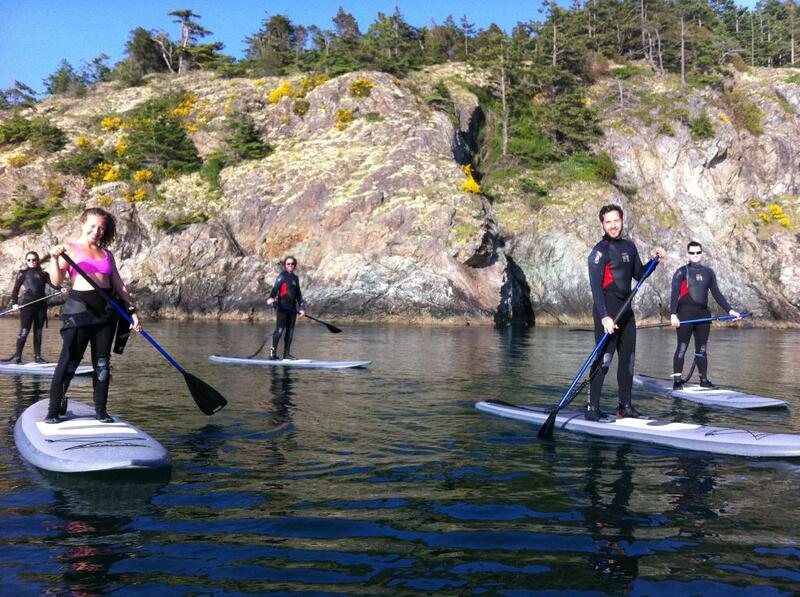 HarborSUP offers Stand Up Paddle Board Tours, Sales, and Lessons for Whidbey Island and Anacortes. Our Tours depart from Bowman Bay located in Deception Pass State Park. Friendly, Knowledgable and reasonable competitive cost! Get quick answers from Harbor SUP staff and past visitors.